SSC has delayed the appointment of over 10 thousand candidates who had been selected through CGL 2016. 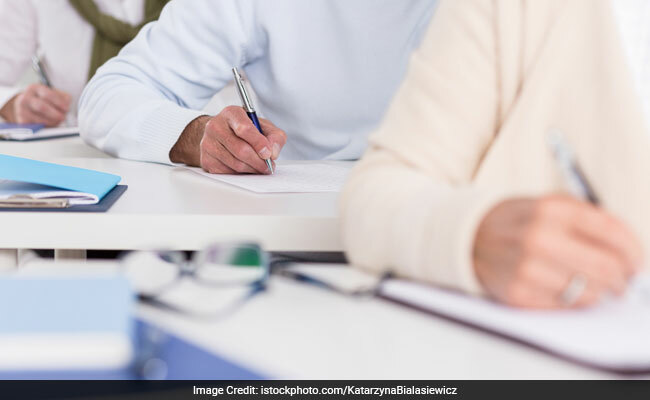 New Delhi: Staff Selection Commission (SSC) has not been very punctual when it comes to beginning an application process or declaring results. SSC is responsible for conducting many national level exams for recruitment of eligible candidates for various posts in government departments and ministries. One of the most coveted exams conducted by SSC is Combined Graduate Level (CGL). In 2017, SSC was supposed to release the notification for SSC CGL 2017 in March which was eventually released in May and the exams were conducted in August. However, this time SSC has not just delayed result or notification but has delayed the appointment of over 10 thousand candidates who had been selected through the due recruitment procedure. SSC CGL exam was conducted in June 2016 and the final result was declared in August 2017. The 10,661 candidates who successfully qualified the exam were allotted posts but then their allotment was put on hold because some of the candidates who were rejected filed a court case claiming that their papers were not checked properly. Some of the candidates had not filled in their details properly in the tier III exam and hence were given a zero. The rejected candidates moved the Central Administrative Tribunal (CAT) against the result. However, all the cases were resolved by October 23 and it was directed that candidates should either be included in the list or another list be prepared for them. But it has been more than 2 months now and there has been no action form the SSC. '#Save_CGL_15' has been trending on Twitter and all such candidates who have qualified have let out their frustration in tweets. Many qualified candidates had left their respective jobs and in the absence of an appointment, they are at a loss for a way out. Due to SSC's apathetic behavior, the candidates have filed another case for which the hearing is scheduled on January 11.